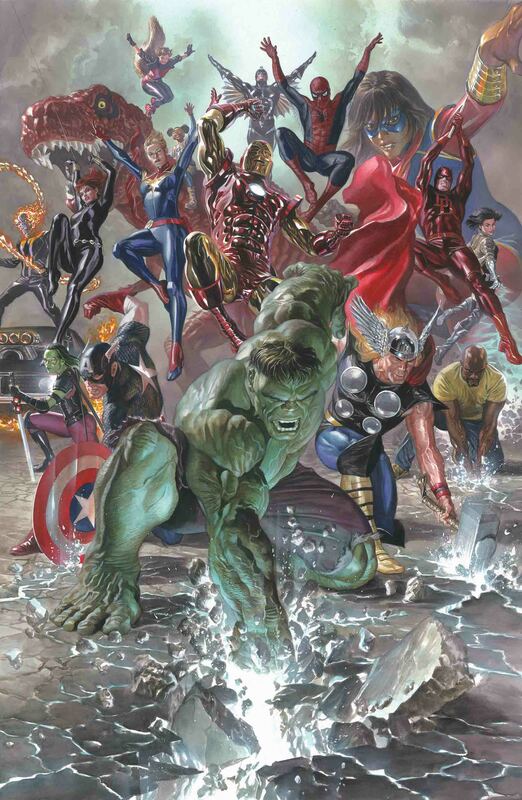 If anything, September will be an important month for Marvel because, if all goes according to plan, they’ll be just about ready to put their currently in progress crossover event, Secret Empire, behind them and poised to move forward with whatever their next major initiative may be. And while we haven’t been in contact with any flies on the walls over at the House of Ideas, we’re pretty sure the Marvel Legacy one-shot is the vanguard. First, let’s talk a bit about Secret Empire because that seems like the logical thing to do. 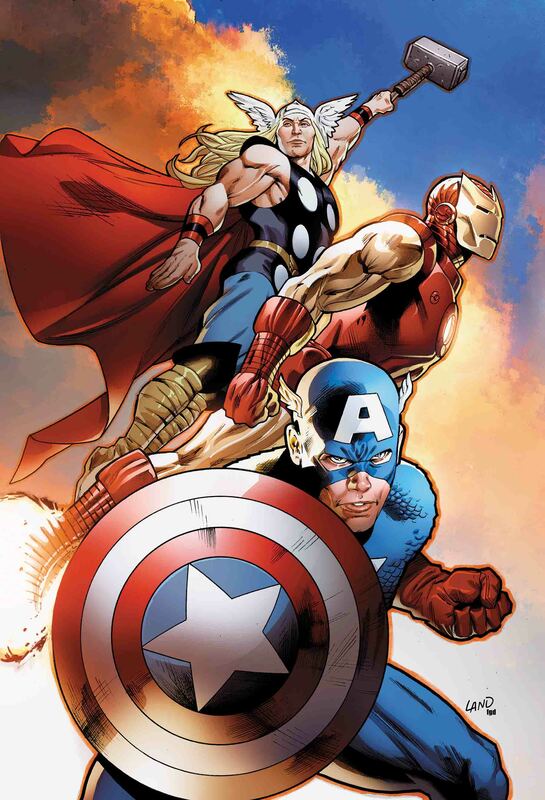 Not long ago, it was revealed that a tenth issue would be added to the limited series, something not unheard of when it comes to major events – especially those from Marvel. And although this would seem like a definitive end to the story, there where rumors swirling that an eleventh wasn’t out of the question. 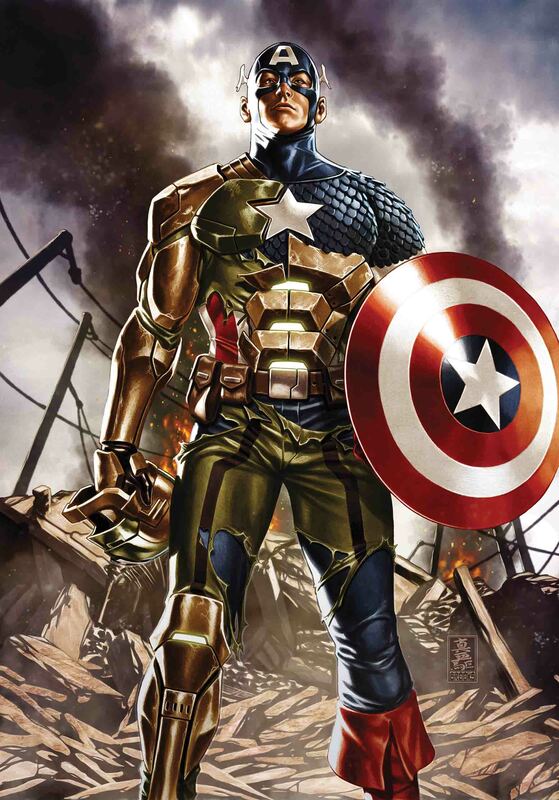 From what we can tell, that’s not going to happen, but an epilogue of sorts in Secret Empire Omega #1 has been announced. Upon examining the solicitation below, it quickly becomes apparent that this will likely be an essential read given that it retains the very same creative team that worked on the mainline series itself. Should that meet its targeted September release – which may be a feat, especially when you consider that Secret Empire #6 has been delayed until July 19 – that’ll smoothly transition into the all important Marvel Legacy #1 (solicitation below). 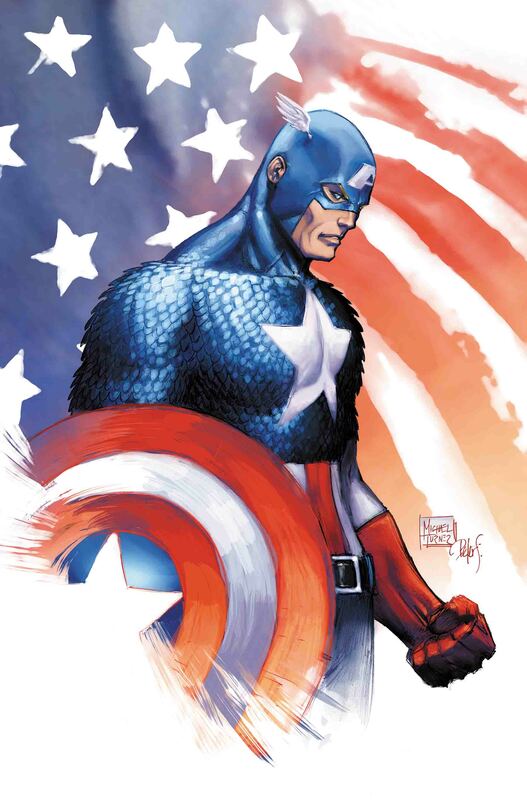 So, if the publisher does allow it to ship before Secret Empire concludes, we can only hope that it doesn’t completely spoil the crossover’s ending. But, then again, let’s not forget this is the same lot that released Who Will Wield The Shield? before Captain America: Reborn wrapped.